Cash transfers are but one form of income supplementation, and a fuller presentation of antipoverty proposals would include both transfers in-kind (such as food, housing, and medical care) and human investment programs aimed at increasing the earning capacity of individuals. Much discussion has centered on how to reduce poverty by getting more cash income in the hands of poor people. 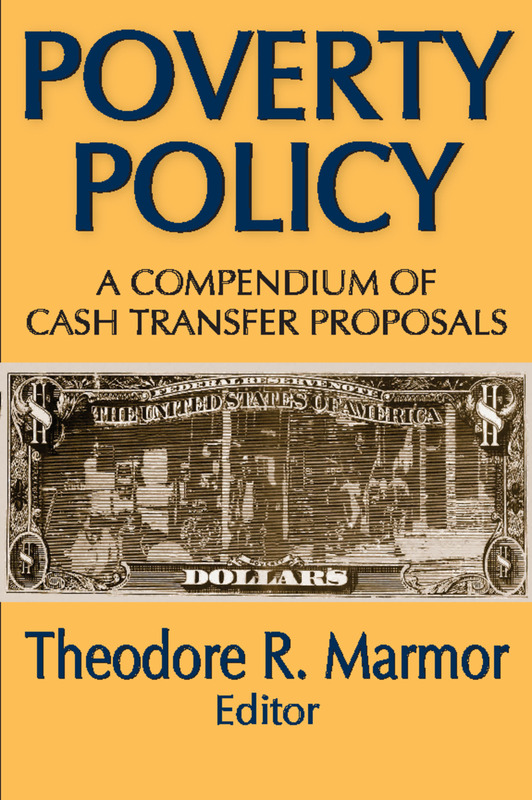 This collection brings together in one accessible volume the most widely discussed plans for reducing financial poverty in the United States through cash transfers.